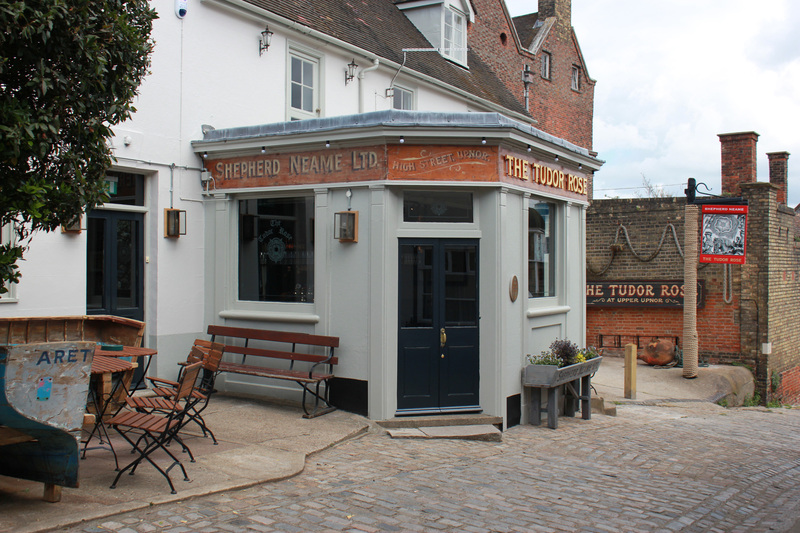 Popular with locals and tourists alike, the Tudor Rose provides a warm and welcoming environment for all. 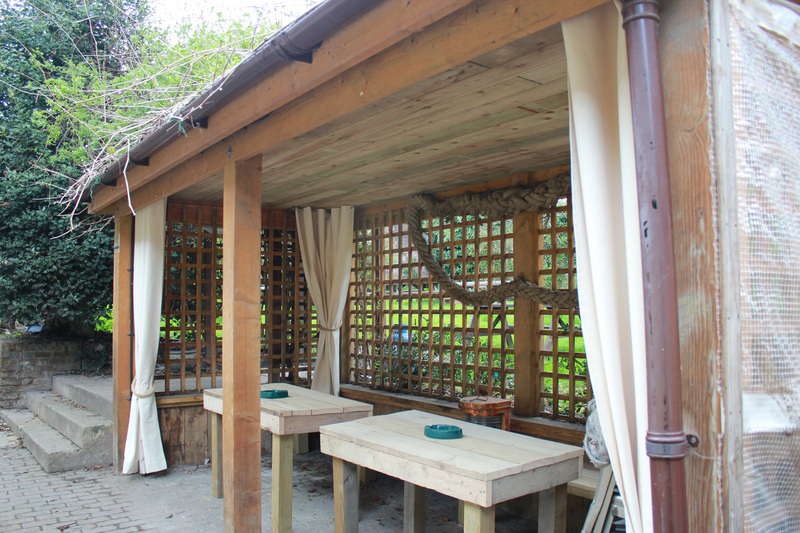 Decorated in clean, contemporary style, the restaurant offers a relaxing atmosphere to dine in. Your tastebuds will be tempted by a full range of modern dishes, traditional favourites and vegetarian options, all freshly-prepared on the premises. there are daily chefs specials too, crafted from the best of local and, seasonal produce. On Sundays, a tradional Sunday roast is served or a vegetarian equivalent. Please call us for more details. 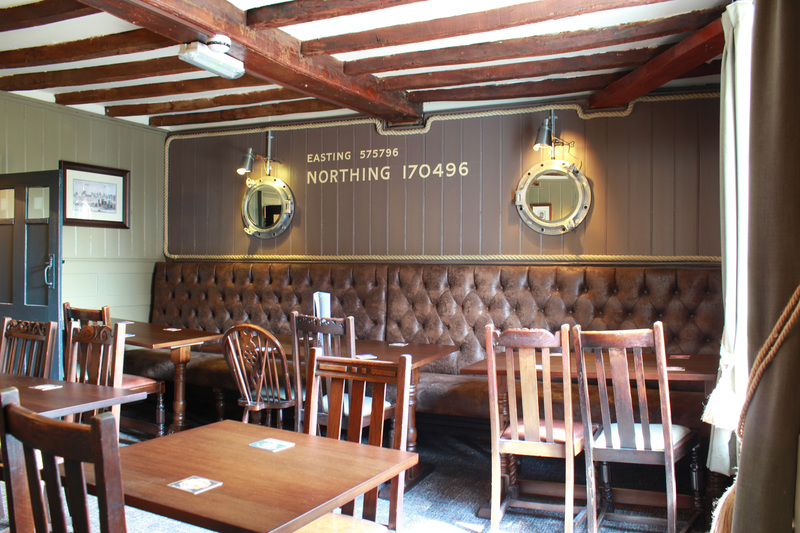 For a lighter bite, you can enjoy a delicious selection of sandwiches, light bites and tradional pub favourites in the bar area or out in the fresh air either in our large been garden or overlooking the river. 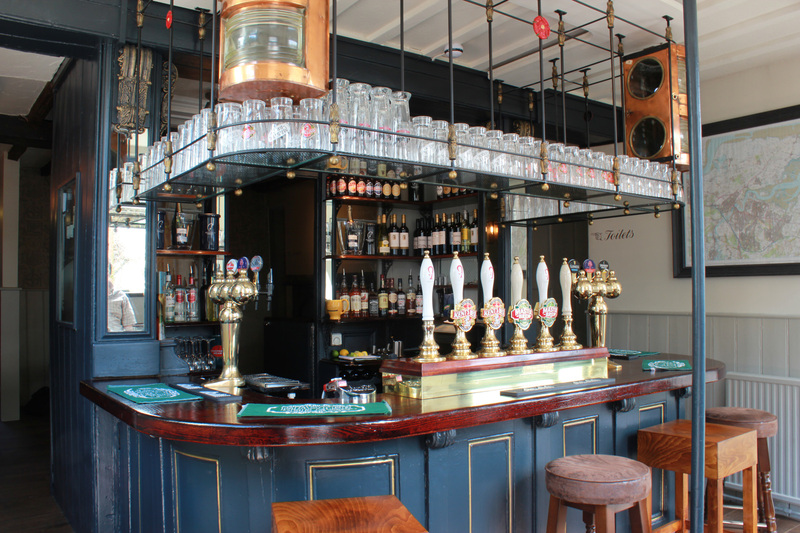 Really enjoyed our recent visit to the Tudor Rose, the bar maid & waitresses were lovely and really helpful and the overall experience was calm and relaxed. We had been told by a few friends that the food at the Tudor Rose was good and they were not wrong , our whole table enjoyed every meal they had and the portions were big so the men in the family were happy. Traditional pub food in a lovely location with friendly staff. Our family had a wonderful Sunday lunch in a nice atmosphere in a hidden gem of a very quaint pub, called The Tudor Rose. We left our car in a car park, quite near the pub and walked to the Tudor Rose Pub. My husband and I were transported back in time when we saw the cobblestones in the High Street and entered into the oldie wordie bar of the Tudor Rose Pub. Our family ordered our drinks, and we were shown to our table which we had reserved. The food was excellent and a nice atmosphere and we shall return again. The view from the pub door was the River Medway, and also quite nearby was the Upnor Castle. Worth a visit.